Frequent readers of SpeedEndurance have found a plethora of training methods for developing 400/800 runners. High School and JC coaches in the past have had 400 and 800 types participate in Cross Country to gain strength/endurance. One of the dangers of this approach is to subjugate the importance of maximum speed, speed endurance and lactate dynamics which are all necessary components of training for developing 400 and 800 runners. 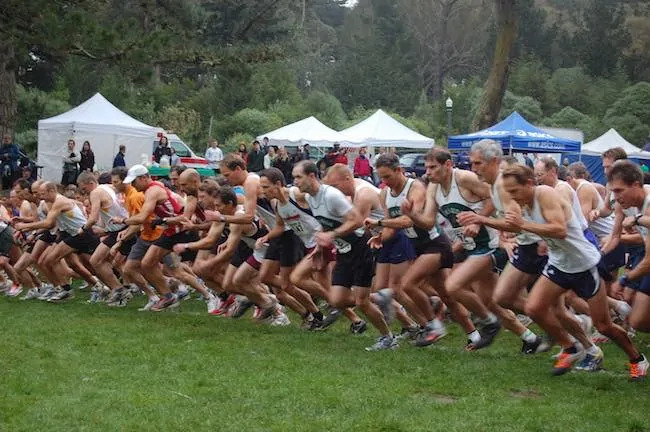 There are many methods of adapting cross country workouts to meet these needs so that 400/800 runners are actually gaining valuable training aimed at improvement of their track racing performance skills. The ability to run fast over the 800 meter distance is more dependent on sustained sprinting abilities that can only be developed through a careful mix of both endurance and sprint training. Proper foundations for both 400 and 800 types (and the 400/800 hybrid) involve maximum sprint speed development, development of muscle balance, elastic/reactive strength, body alignment/posture and mobility of the ankle, hip and shoulder joints. Employment of a wide variety of sprint, hurdle mobility, jump, strength and dynamic flexibility/range of motion skills will pay large dividends for improvement of 400, 800 and 400/800 types. Realizing that running is a skill, attention to running/sprinting drills with correct posture and movement patterns must be done daily, especially for beginning/developing athletes. It has to be emphasized that endurance type activities alone (or volumes of training dominated by endurance activites) will not improve running technique. In addition to the above specific elements needed for improving performances of 400 and 800 runners metabolic training methods that target improvements of Vo2Max, vVo2max, Vo2 Kinetics and Lactate Dynamics are of vital importance in arming athletes with all the tools needed to improve energy supplies and lactate production and clearance rates vital to improvement of 400/800 meter performances. For coaches who may be interested in developing such a program within their cross country training will find that this mixed type of training is also a highly successful way to train both distance and 400/800 types by simply modifying the volume of training for each group. 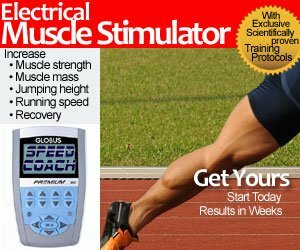 Examples of how to find potential 400/800 runners and 800/1600 runners and examples of how to properly mix neural and metabolic training can be found in Developing Distance Runners: Integrating Neural & Metabolic Training Methods (especially Chapter 10; Identifying and Training the 800m Specialists).